"Many of us have seen the ads for the Nor-Ray foam cutter. I, too, was curious about what it was and what it would do - so I ordered one for this review." Vol. 3, No. 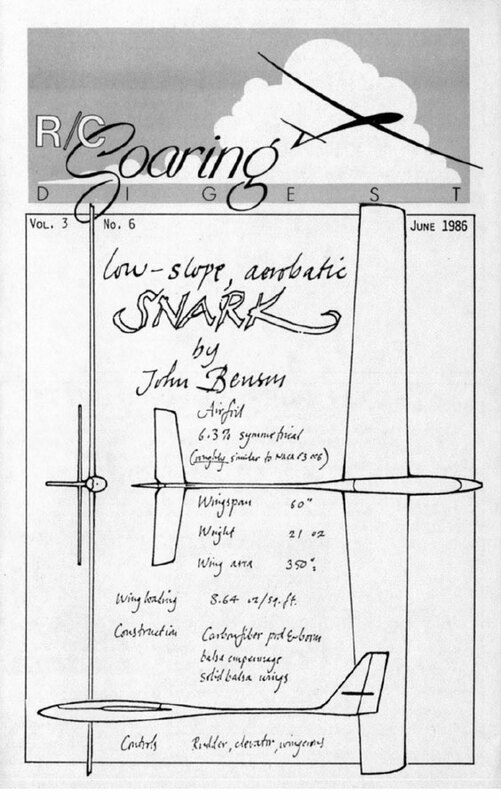 6 of monthly newsletter dedicated to RC soaring and sailplanes.